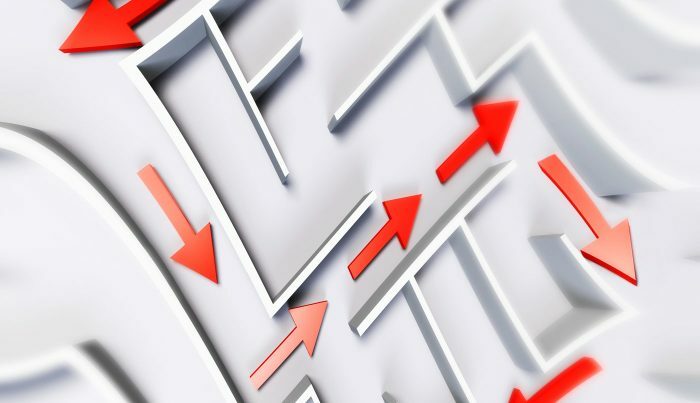 Transform your counterparty KYC processes with industry leading intelligence that integrates directly into your systems. 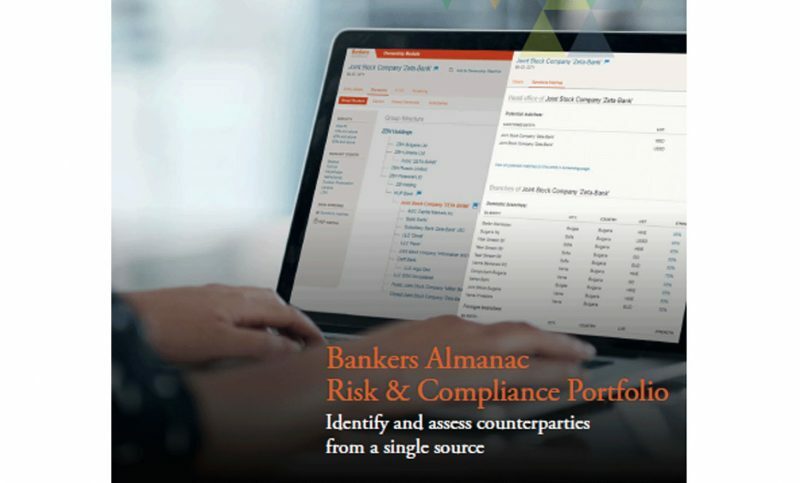 As demand for more efficient know your customer or client (KYC) assessment continues, Bankers Almanac Risk & Compliance portfolio offers a variety of delivery options that meet your organisation’s data requirements. Our NEW Bankers Almanac: KYC API offering will support large-scale KYC operations by integrating Bankers Almanac counterparty risk insights into your internal systems, providing a greater level of automation. 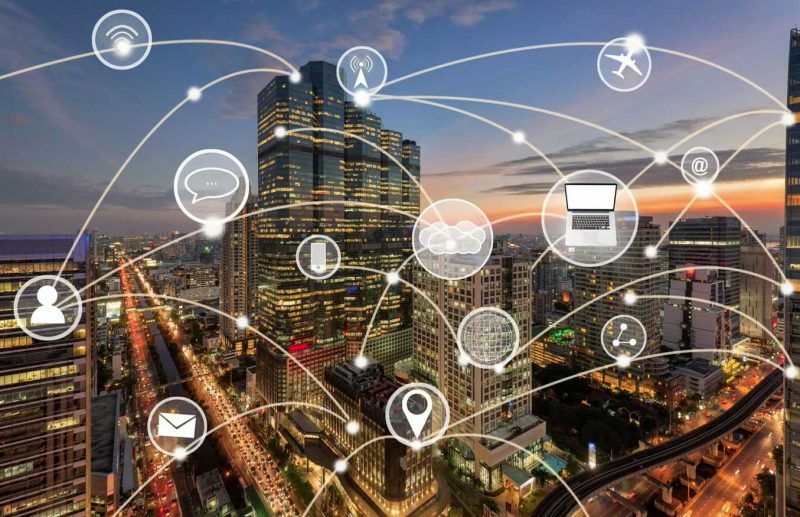 Increased accuracy – continue to benefit by being able to access the quality and breadth of data for correspondent banks in a more efficient and timely manner for your organisation. By purchasing the application programming interface (API) offering you will gain access to the database of Bankers Almanac: Counterparty KYC and Bankers Almanac: Ultimate Beneficial Ownership with links to Bankers Almanac: Due Diligence (if you wish to view and download the documentation you will need to purchase licences for Bankers Almanac: Due Diligence). 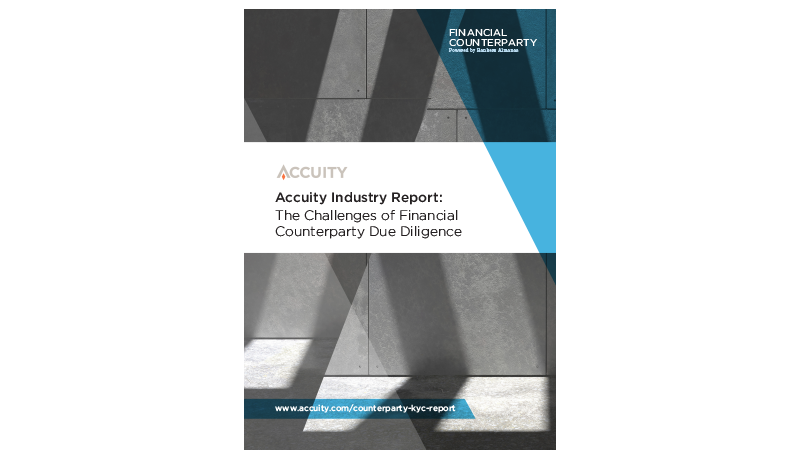 Learn about the numerous regulatory and reputational challenges KYC professionals face.